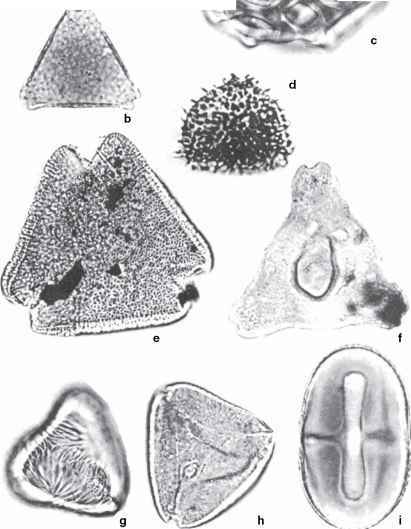 Figure 6.25 Occurrence of spores and pollen in samples from the New Facet Boundary section (from Nichols and Johnson 2002). HC = Hell Creek Formation, FU = Ludlow Member of the Fort Union Formation; stars designate species restricted to Maastrichtian rocks. Interval centered at the 1-m level and labeled DMNH 2103 yielded megafossils of Paleocene aspect preserved in a latest Maastrichtian mire paleoenvironment. Reprinted by permission.